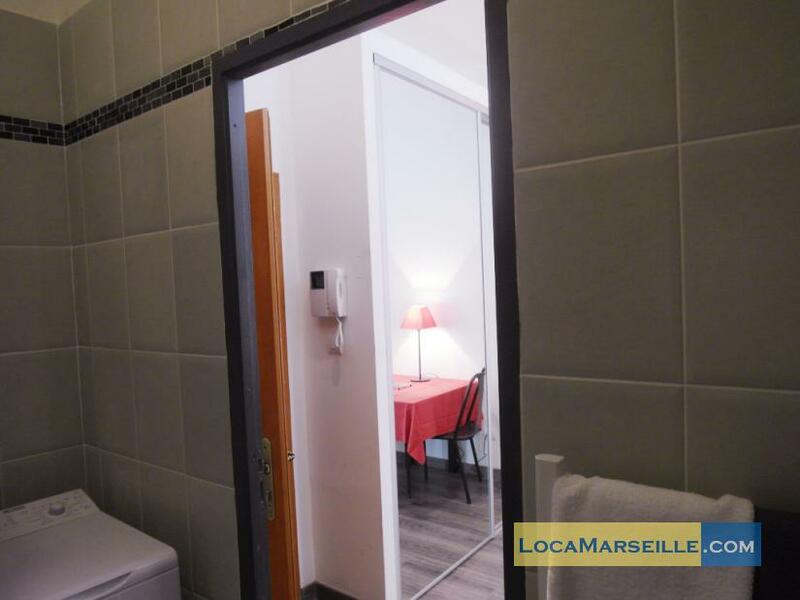 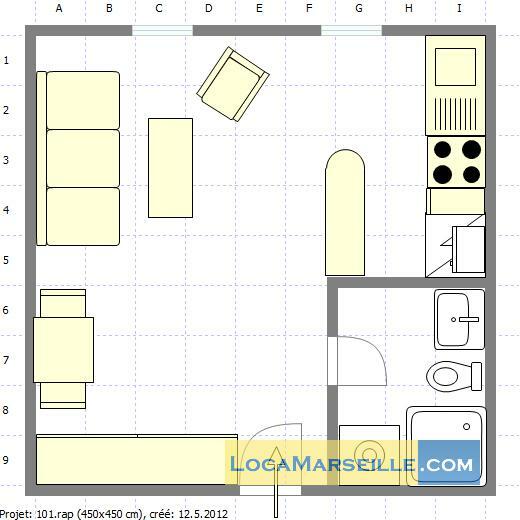 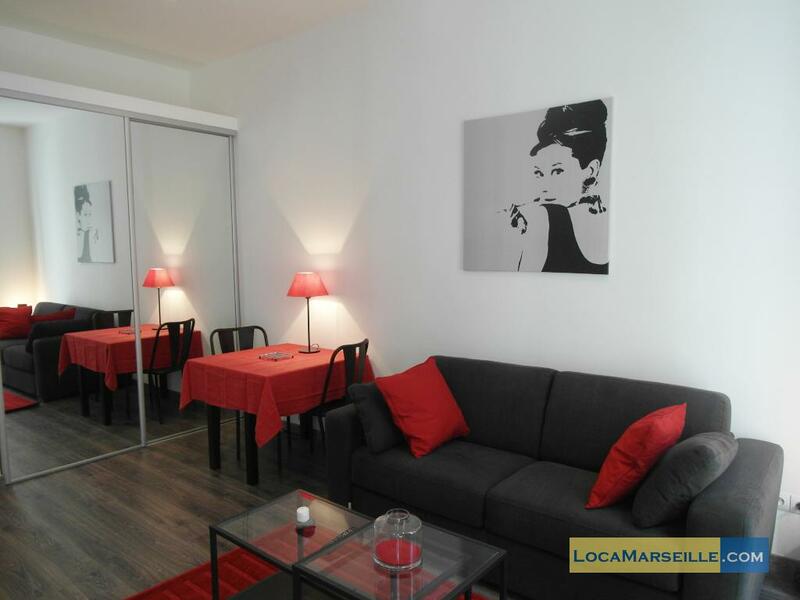 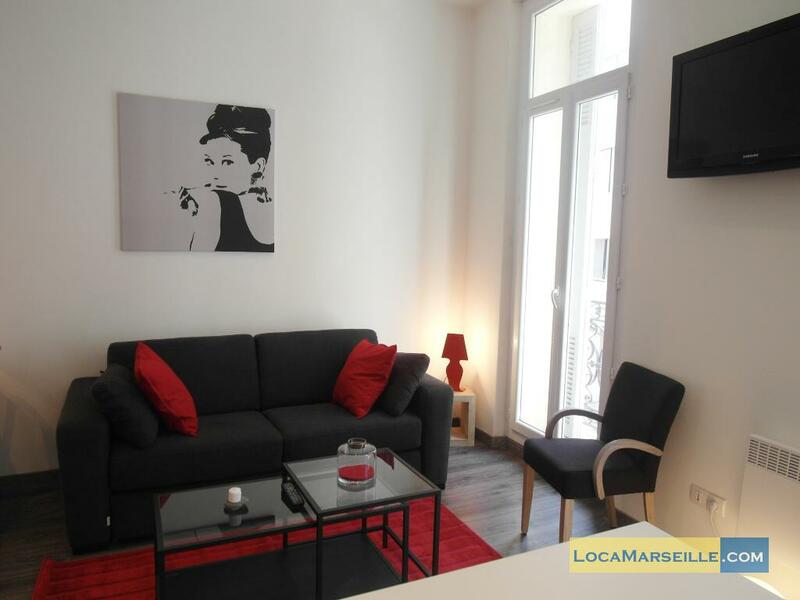 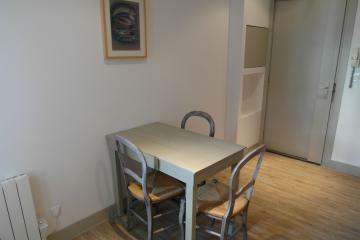 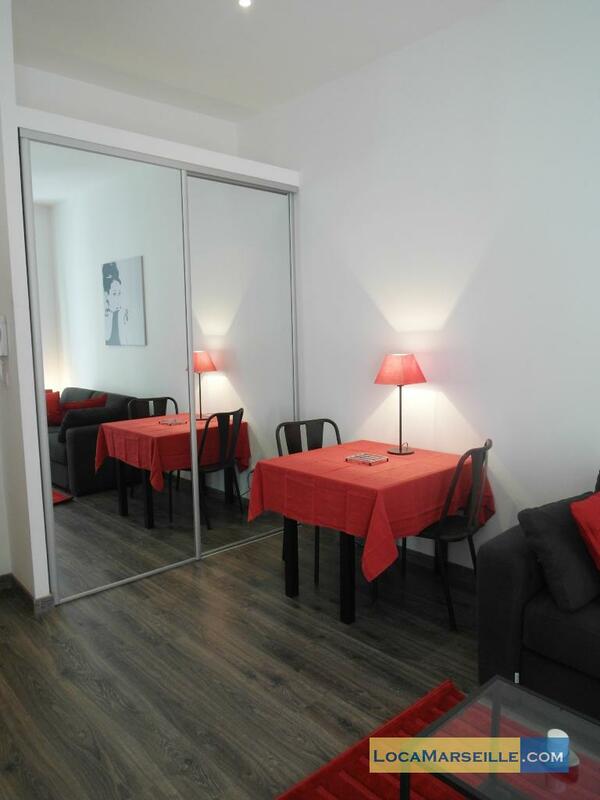 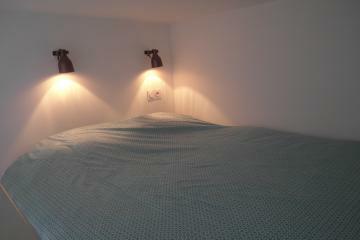 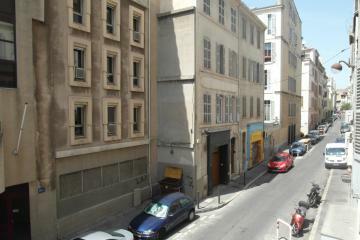 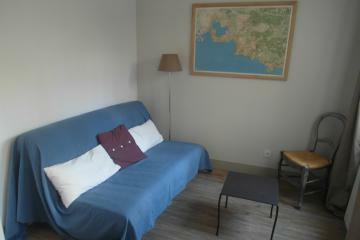 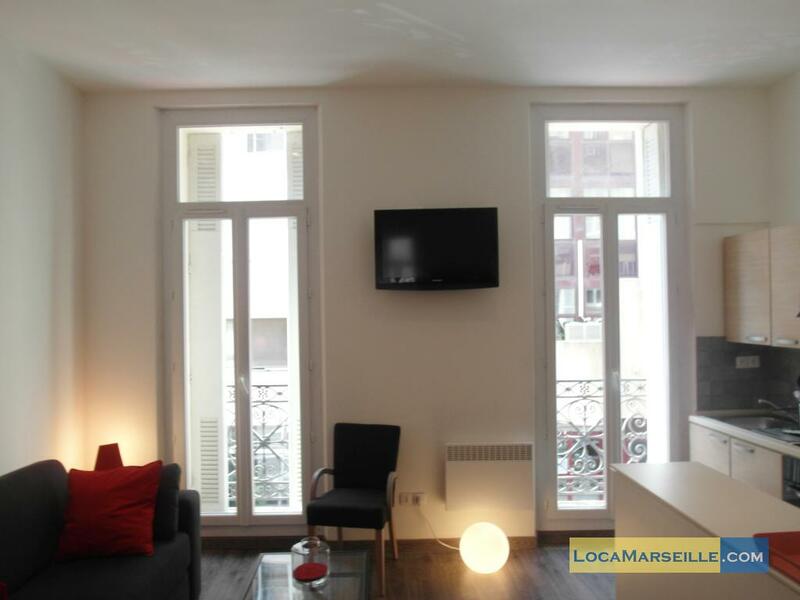 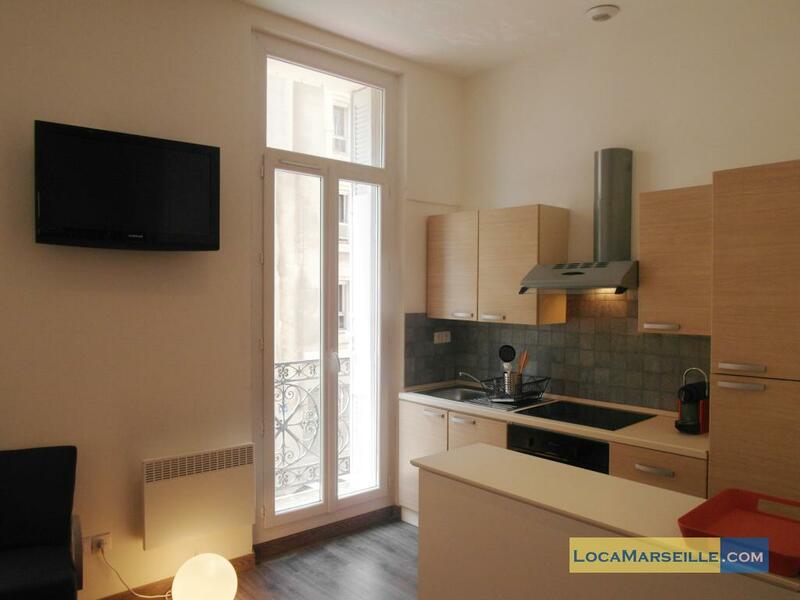 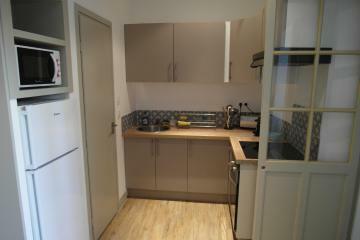 Furnihed studio rental in Marseille ( tv, wifi, washing machine, micro waves, oven ...). 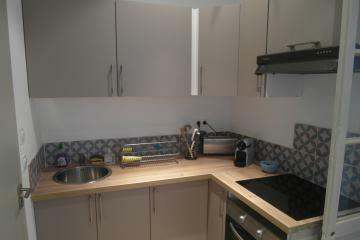 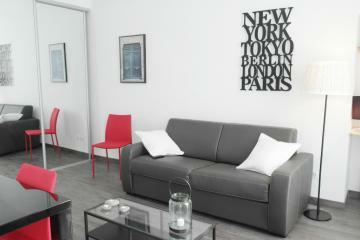 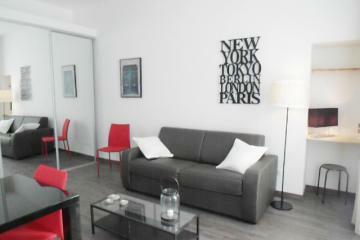 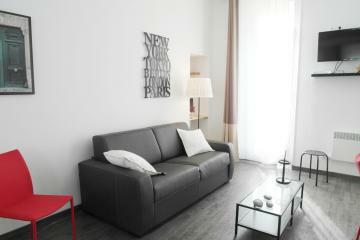 This apartment is in the lively area of the Préfecture in the center city in the hart of the 6th arrondissement. 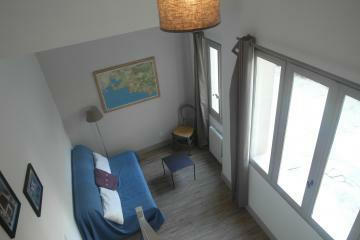 Castellane is only 8 minutes walk . 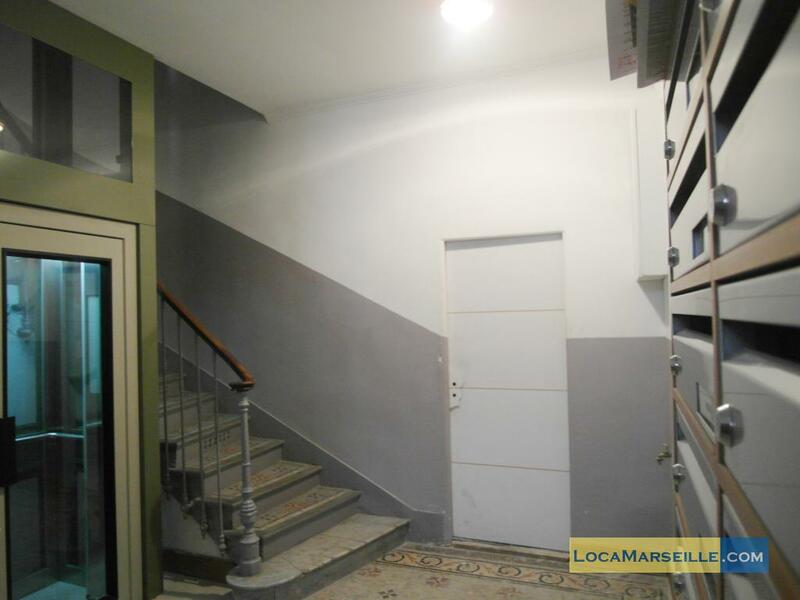 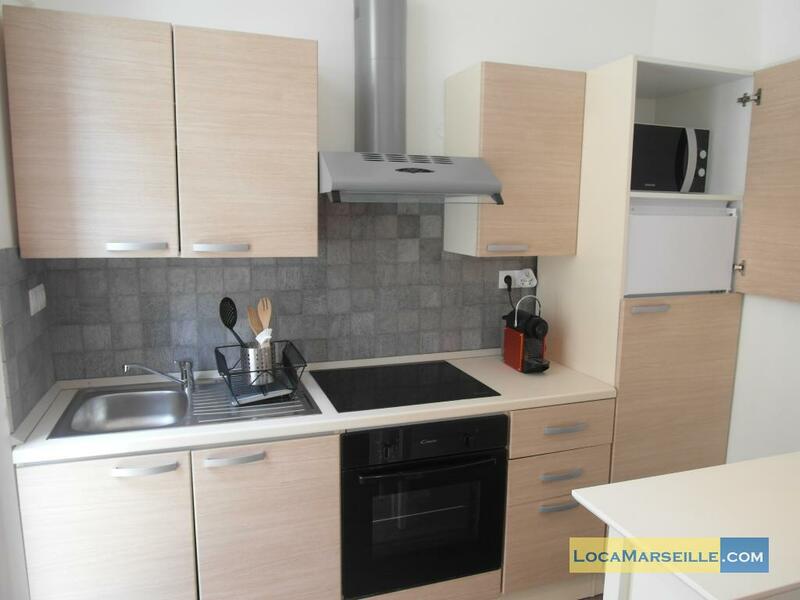 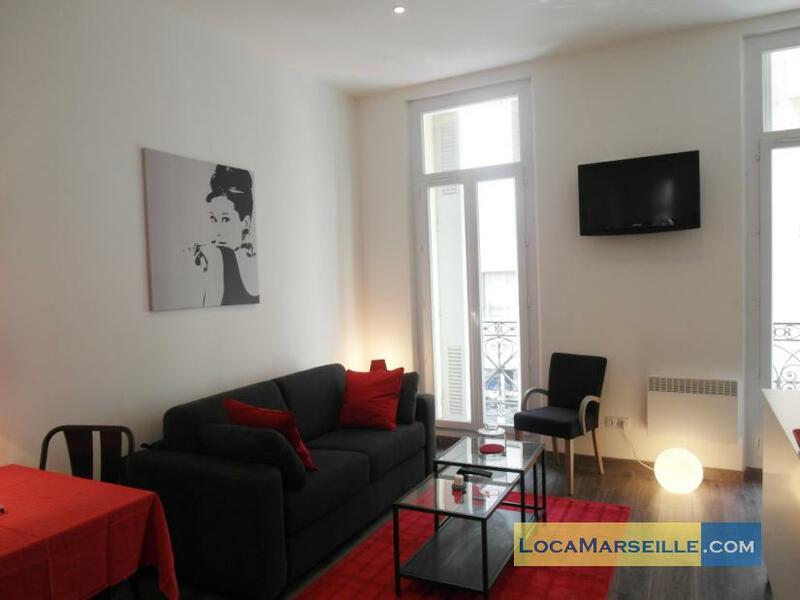 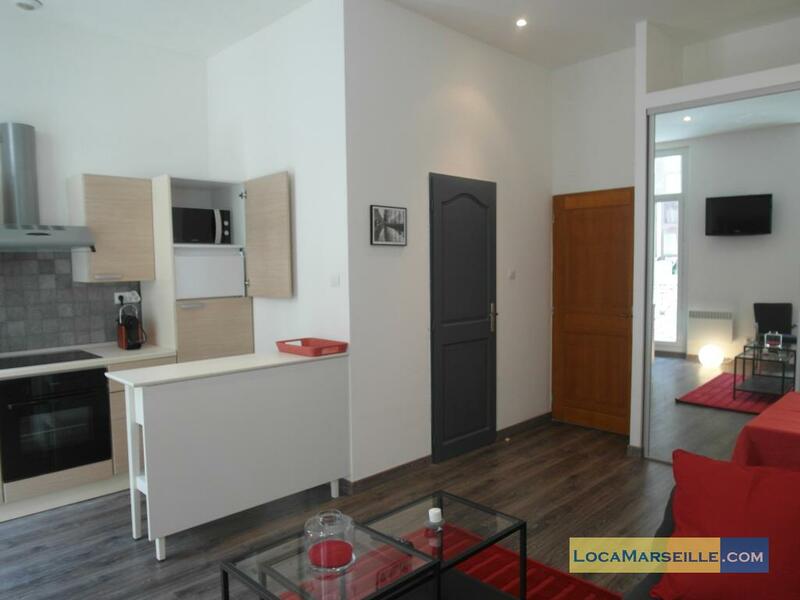 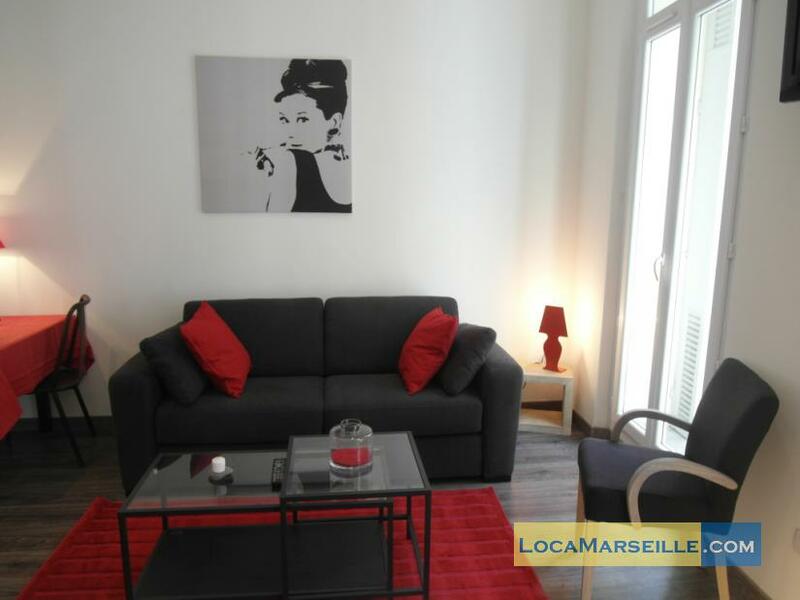 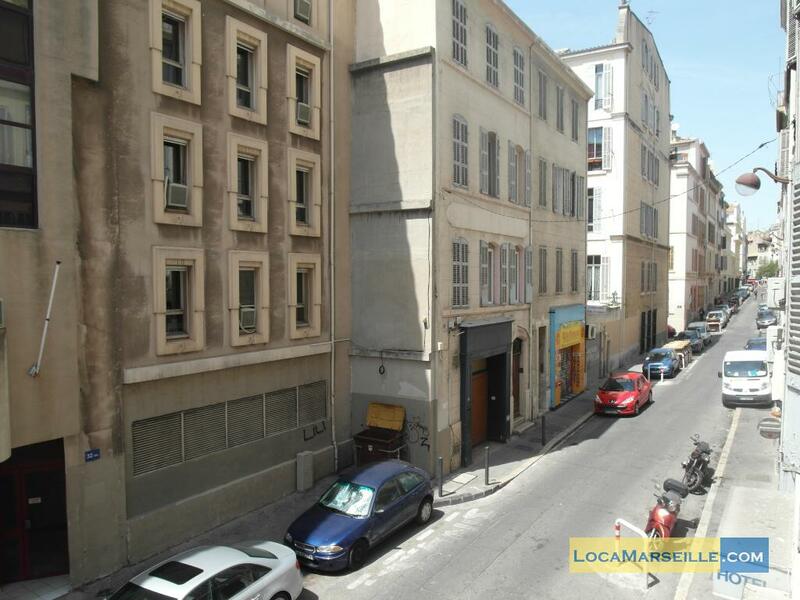 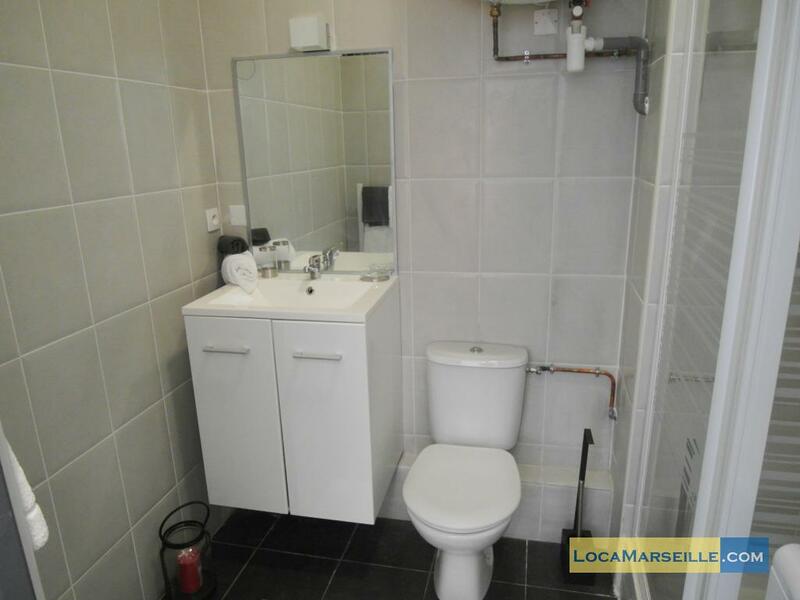 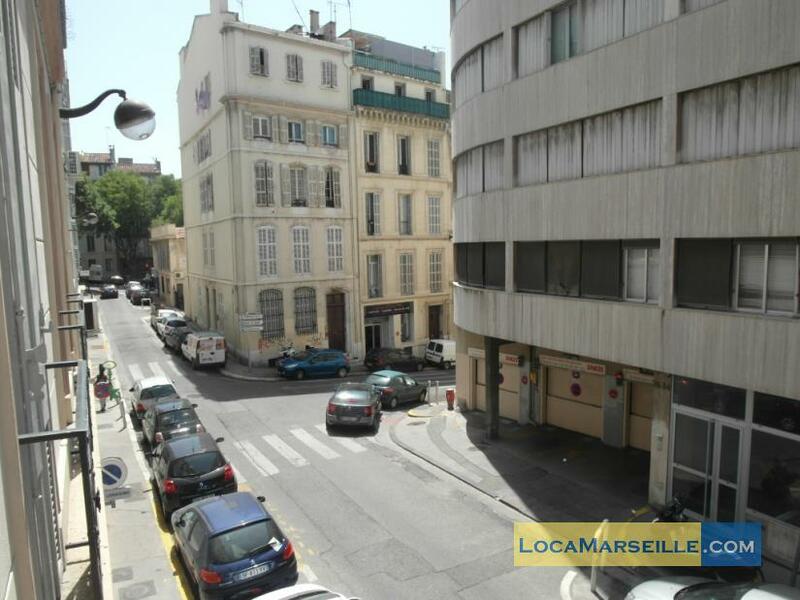 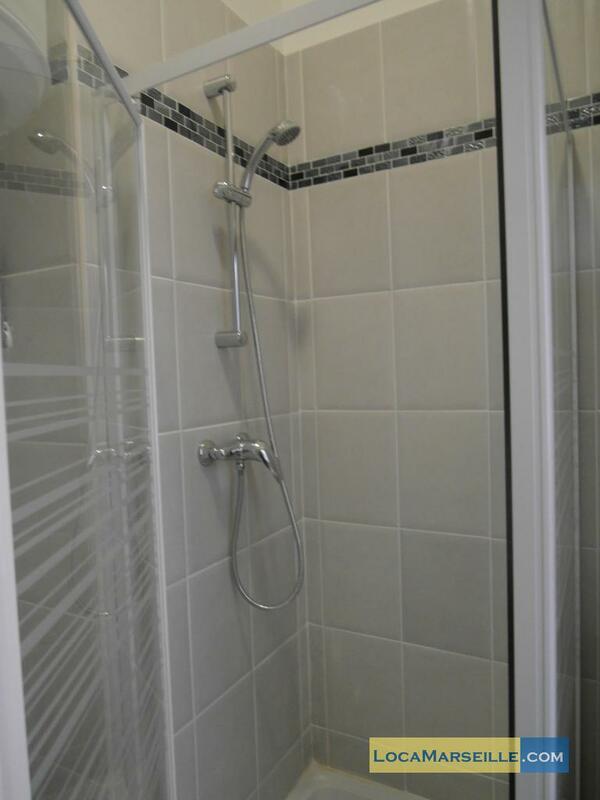 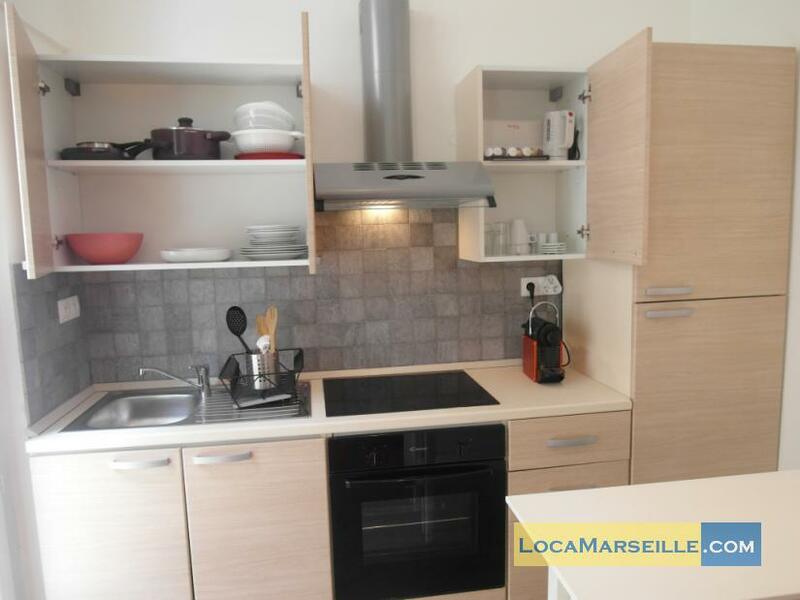 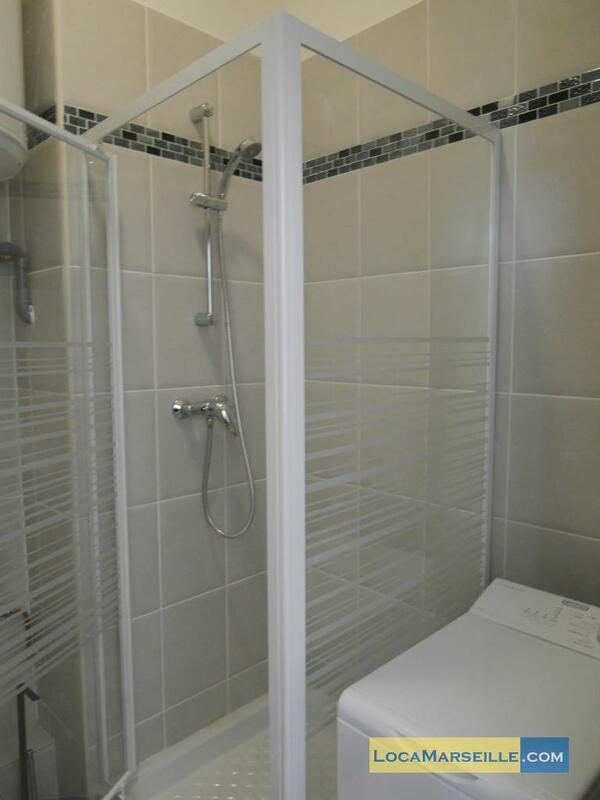 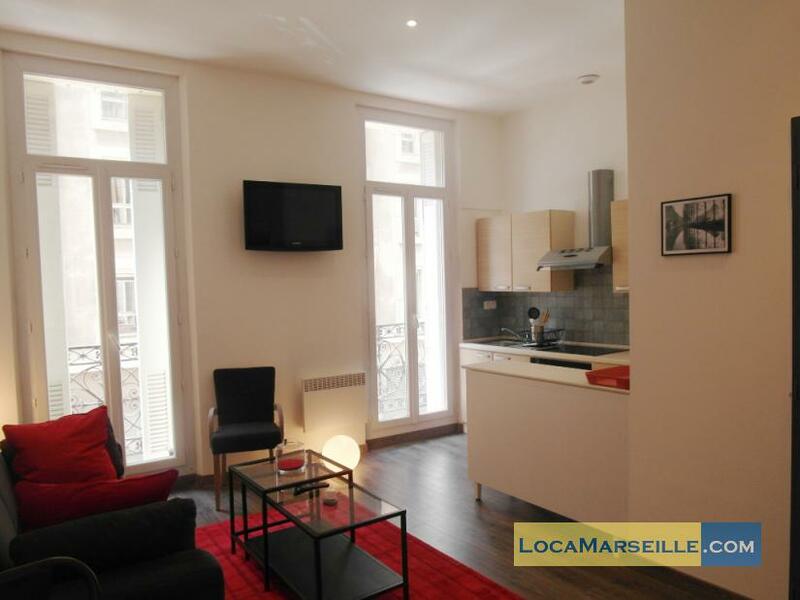 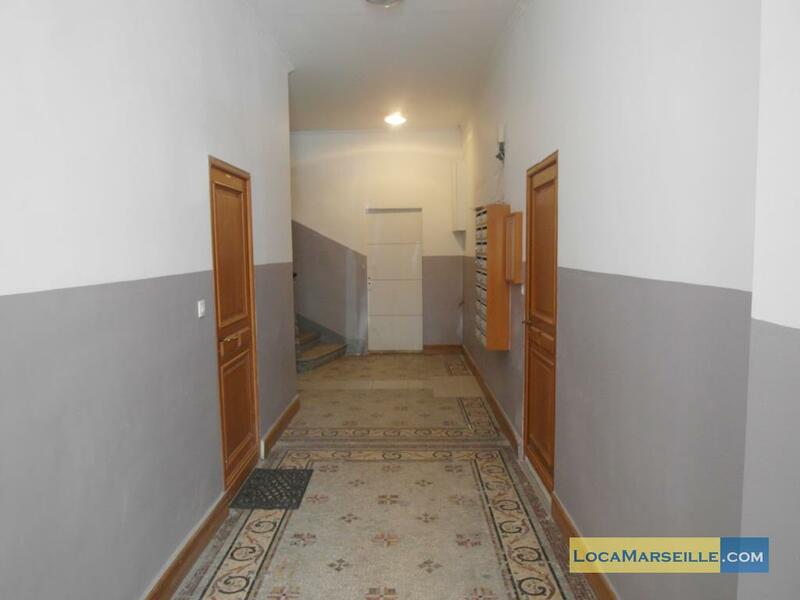 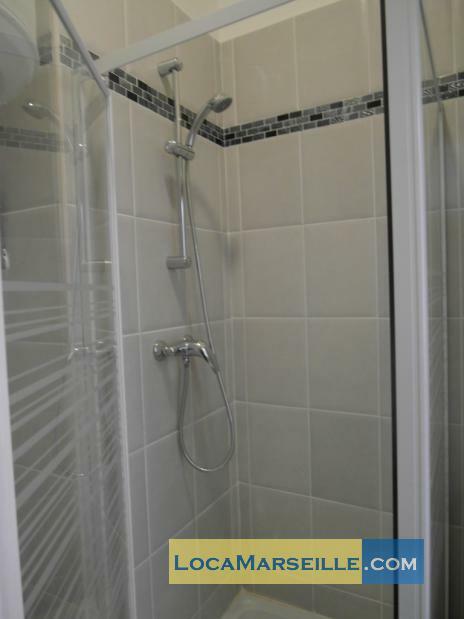 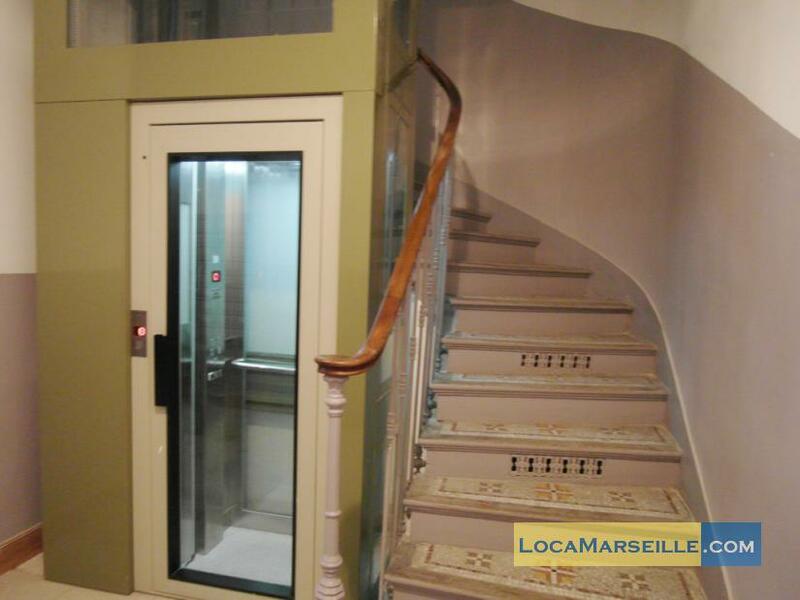 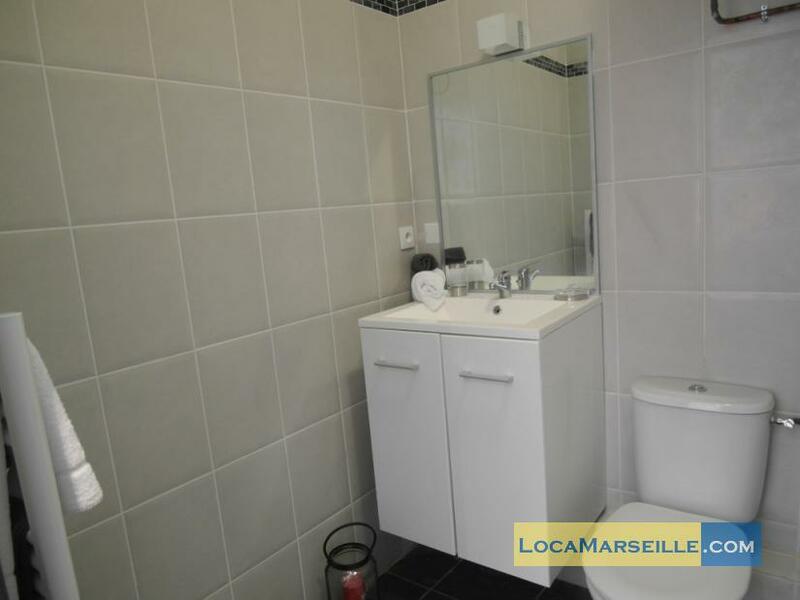 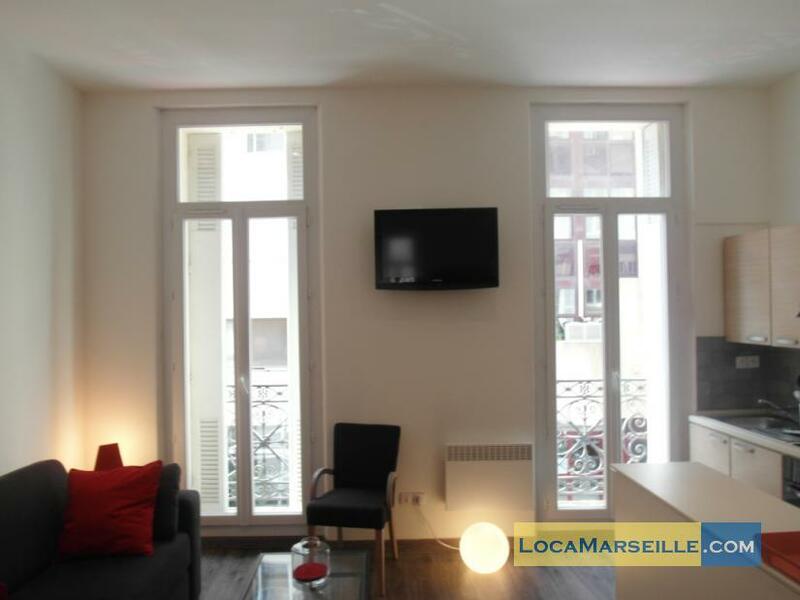 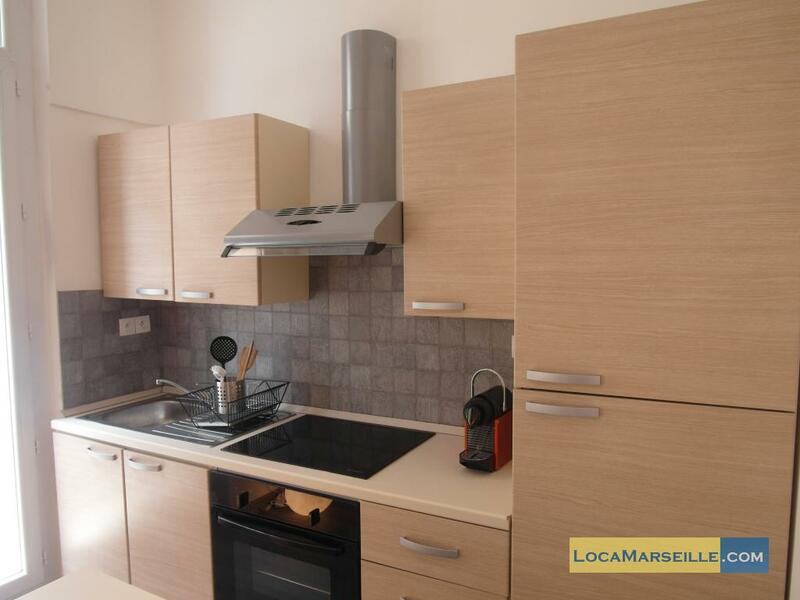 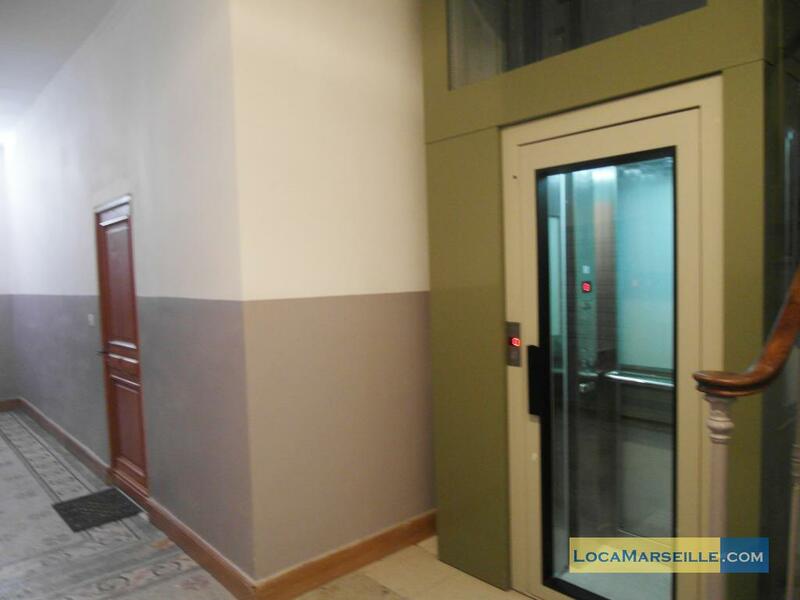 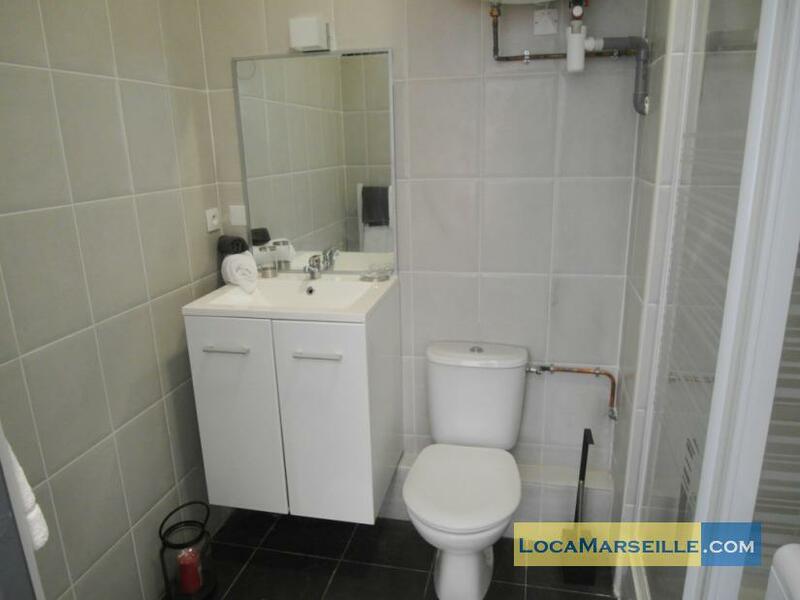 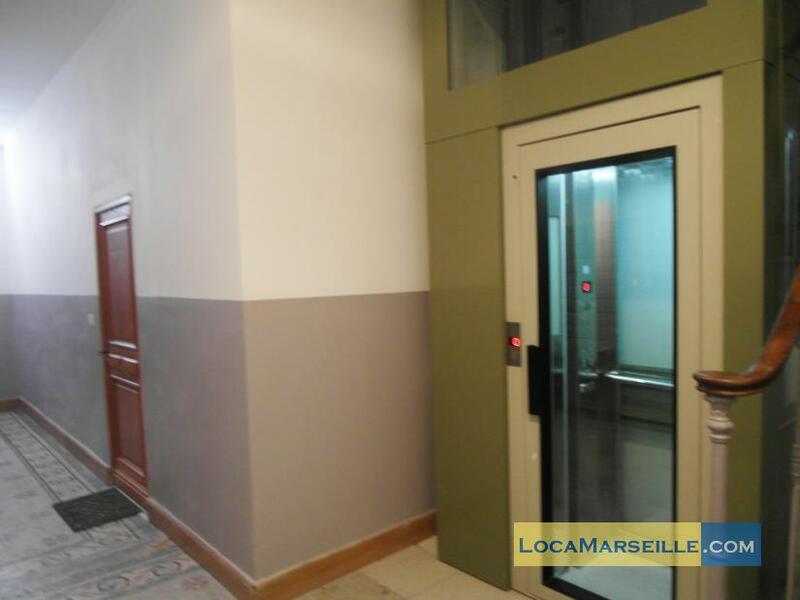 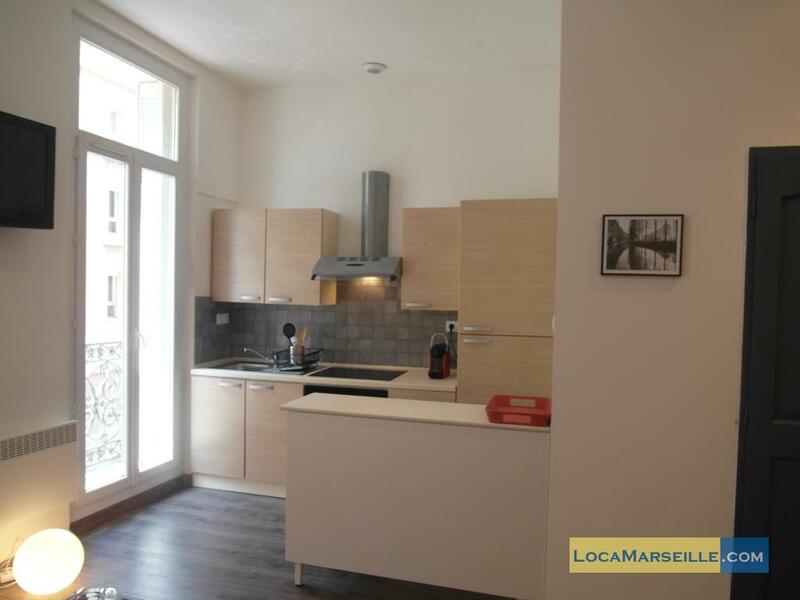 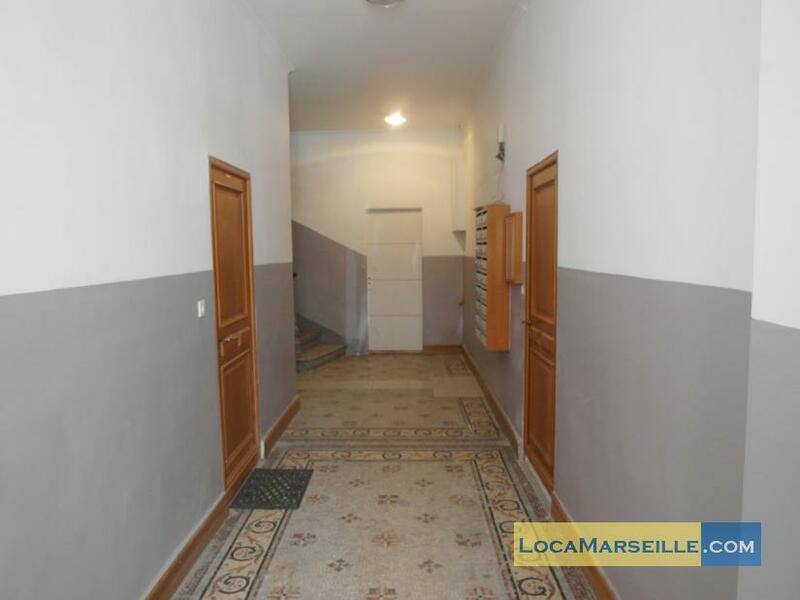 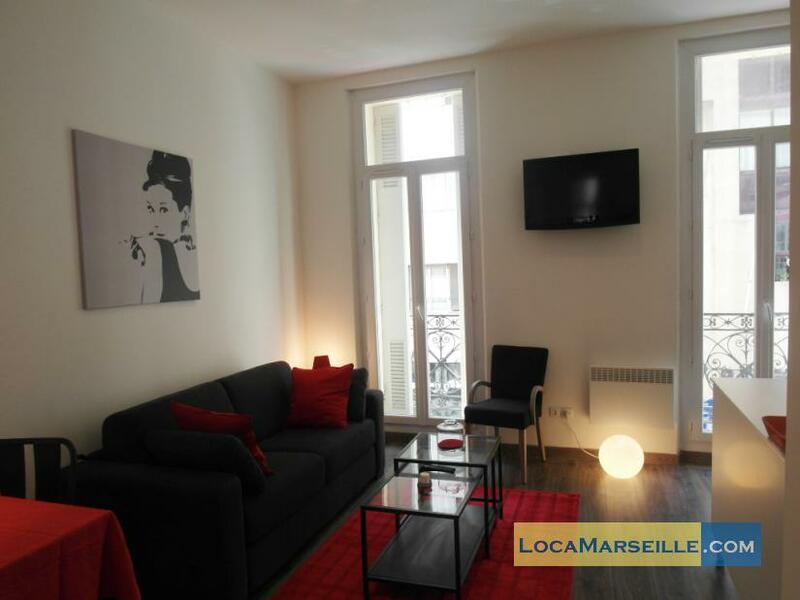 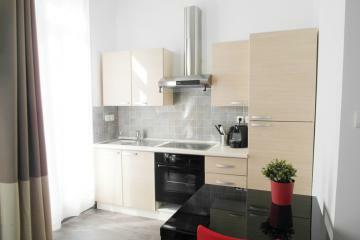 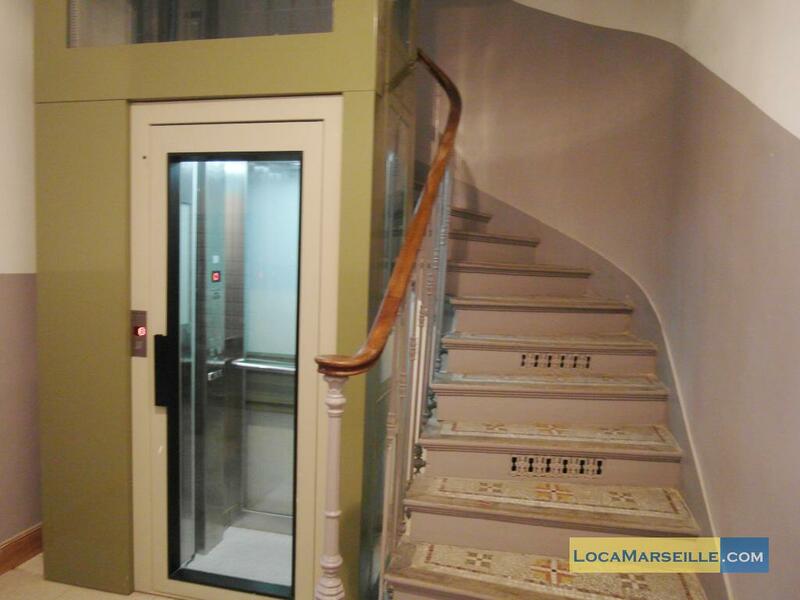 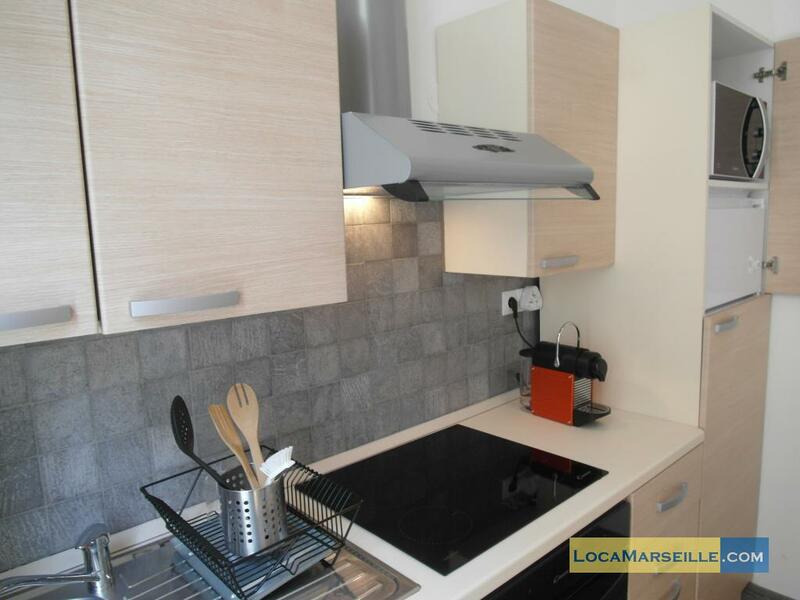 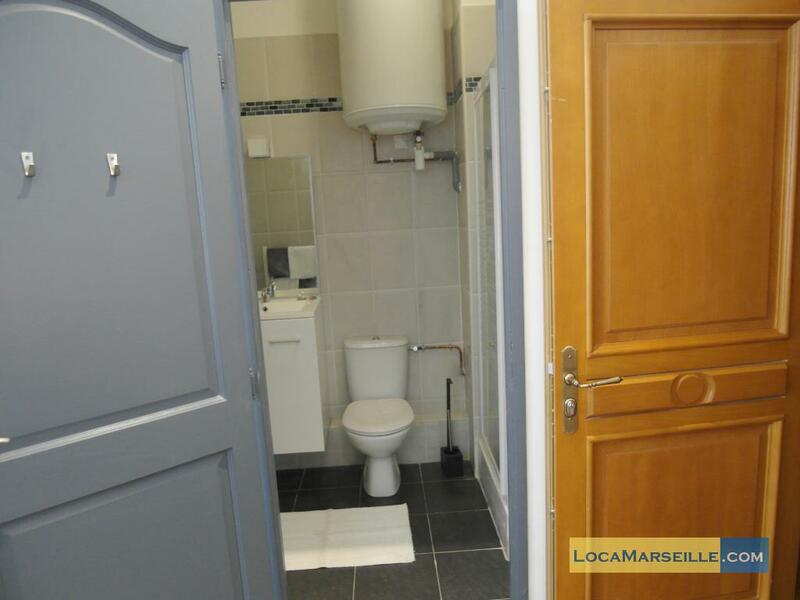 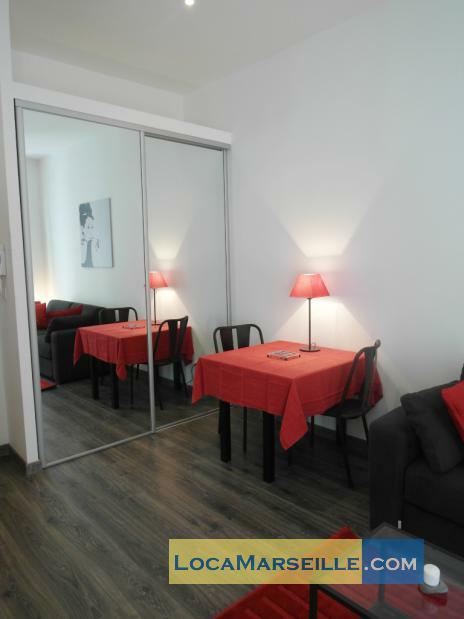 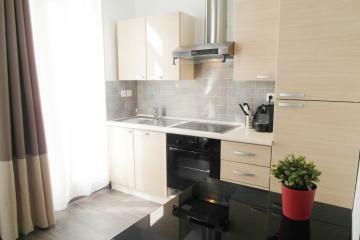 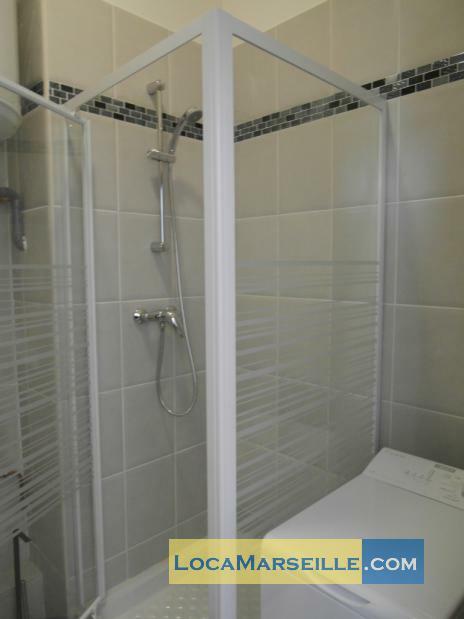 1900's Building, 1 st floor, with Lift, Studio Appartement, furnished, Approx: 23m² / 247 Sq.Ft.